By 2019, the nonprofit group ISACA predicts a global shortage of two million cyber security professionals. Security can no longer work in a silo-- they now need to communicate across the business and balance the needs of multiple stakeholders from product line managers to ops teams. Outreach’s CISO, Martin Rues, knew finding a candidate with the combination of DevOps, Security and Cloud would be a time-consuming exercise with low yield. He decided to invest in his teams and create an apprenticeship program to “draft and develop” internal talent, and groom then into the Cloud SecOps role that we required. 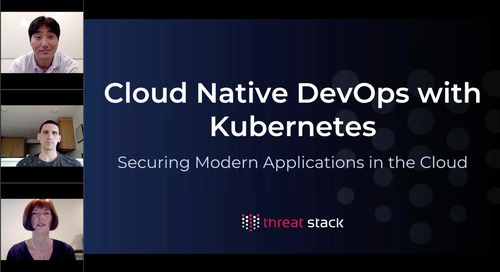 Join Martin on July 26th at 2pm EST to learn how he developed the apprenticeship program to build internal cloud security talent.